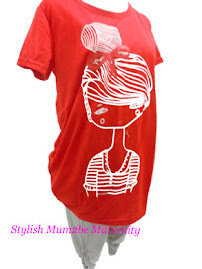 Maternity Clothes Singapore | Pregnancy Wear, Nursing Bra Online Maternity Clothes Singapore | Pregnancy Wear & Nursing Bra Online: Maternity Pants 23 - HOT BUY!!! 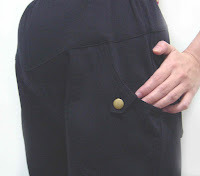 Maternity Pants 23 - HOT BUY!! !